Former breadseller turned Model, Olajumoke Orisaguna is not slowing down with her work flow. The model shared new photos of her looking fabulous and chic in a Chanel outfit. We think the dress looks so beautiful on her. 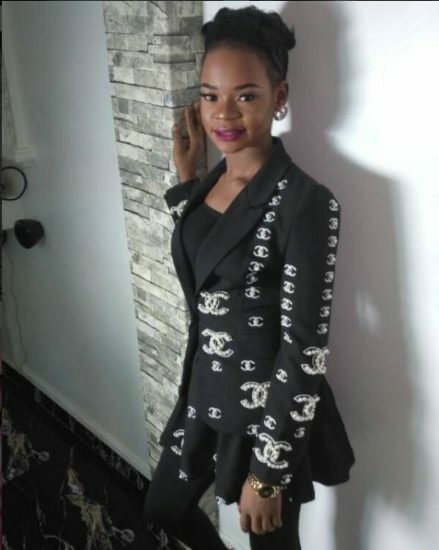 0 Response to "Olajumoke Orisaguna Looks Chic & Fabulous In Chanel"